The Solarball is what you call design with a purpose. 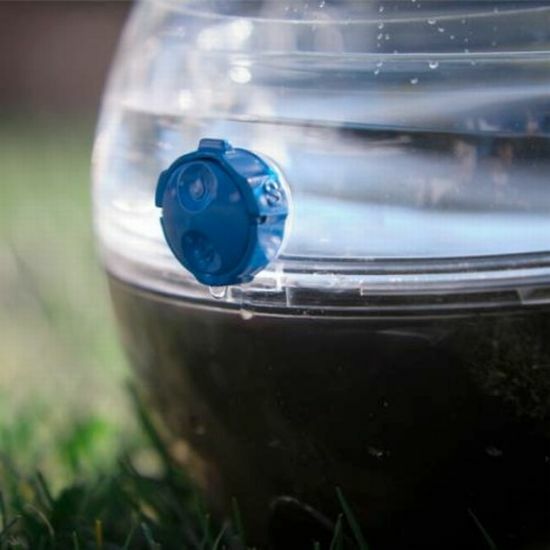 To help people dwelling in areas where they don’t have easy access to heaters or kettles, water purifiers, Jonathan Liow, a graduate student from Monash University has come up with an outdoor water purifier dubbed Solarball. The device making use of the sunlight ensures the users with pure fresh water. Replicating the hamster ball, the Solarball has the ability to produce up 3 liters of clean water if there is ample sunlight. 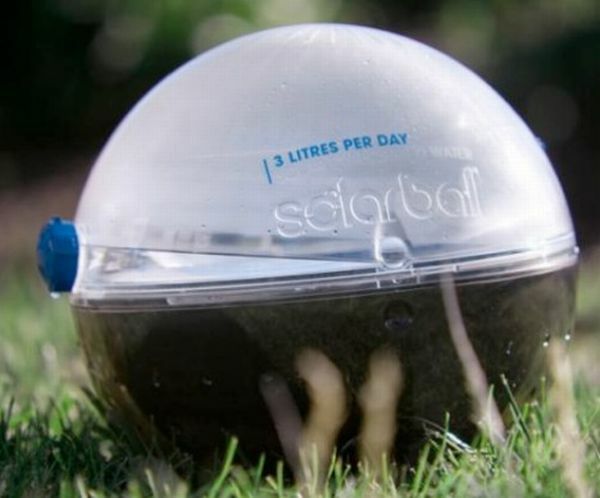 The Solarball absorbs sunlight thereby heating up the ball which causes dirty water to evaporate and thereafter the contaminants are separated from the water, generating clean condensation that can be stored for drinking later. It’s undeniably the coolest idea that can help provide clean water to the people without bothering about the safety of their kids. The Solarball stores unused solar energy that could be used for future when there is no sunlight. Depending upon the water consumption, more number of balls can be used. Woouf Beanbag: Comfy and cool! miBook: Are you a cooking newbie?